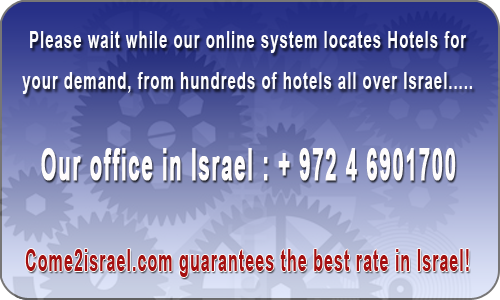 Last week Biankini Village Hotel Dead Sea Israel had 1296 viewers and 26 bookings. The Biankini Beach Resort is located on the Dead Sea coast, at the lowest point in the world. The Biankini Hotel at the Dead Sea offers 67 well-kept wooden and stone guest rooms and a balcony with a hammock for perfect enjoyment. The well-appointed guest rooms are equipped with a double bed, air conditioning, refrigerator, TV, private bathroom, and a well-equipped coffee corner. The village has kosher restaurants and a synagogue. The resort has parking and free Wi-Fi.